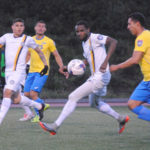 In their 2019 Boxer debut (and second home game of the NPSL season) El Farolito continued their dominance with a 3-1 win over Academica SC of Turlock. 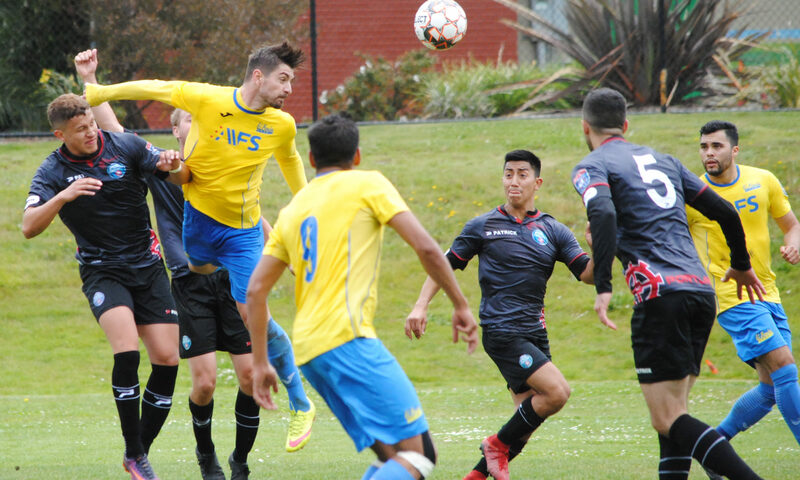 Both teams have a break for the Easter holiday and will resume the following weekend. 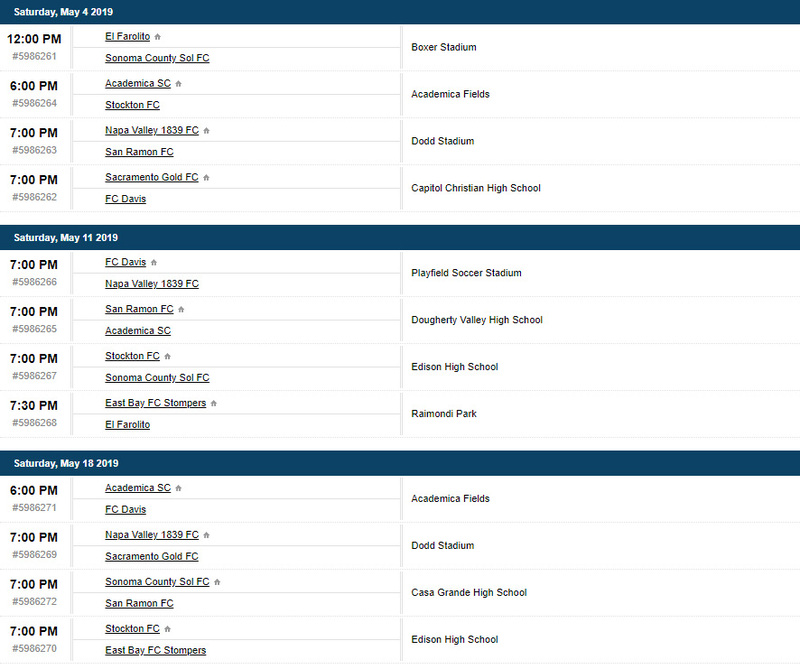 Faro hits the road to play FC Davis on April 27 7pm start time, while Academica returns home to host San Ramon FC on April 28 with a 4pm kickoff. 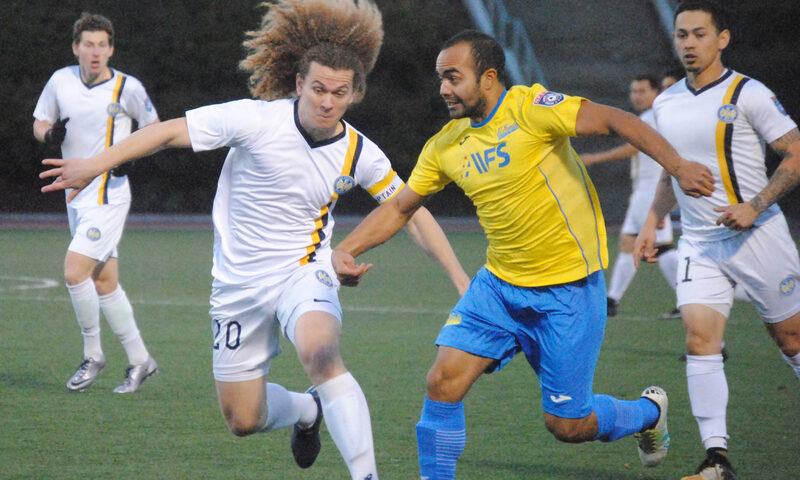 Both teams will return to meet in the US Open Cup at Turlock on Tuesday May 7 at 7:30pm. 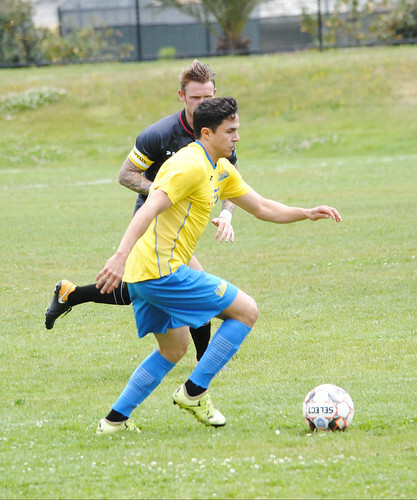 The return leg will be again at Academica Fields – Turlock on Saturday June 8 at 6pm. 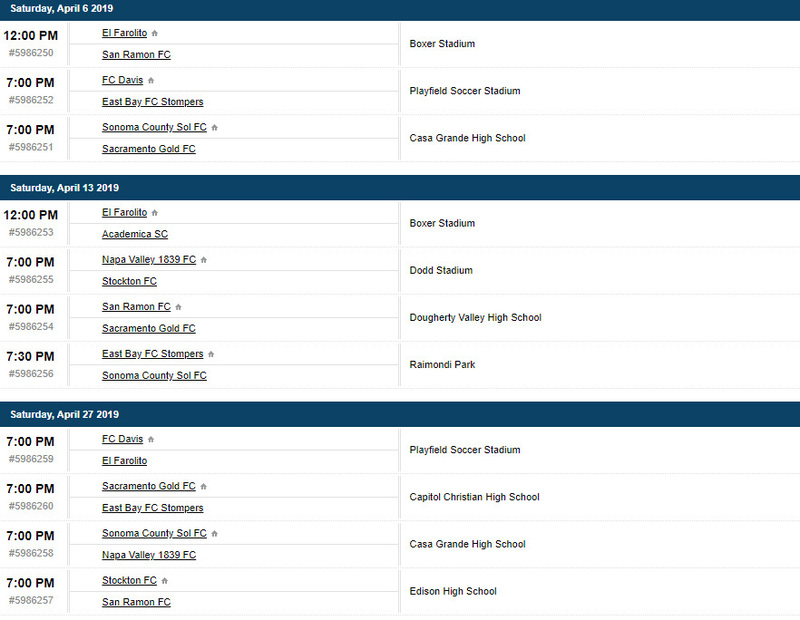 With Stockton FC pulling out of the conference the schedule has been revised. 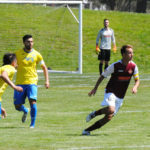 The season already got underway last weekend with Napa Valley defeating Academica SC 2-0, and some further changes to the slate have been made. 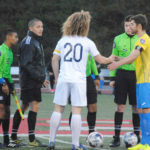 The Stompers/Napa Valley game that was scheduled for March 16 will now be played June 8 (in which Stockton was to play at Oakland)–the UPSL Stompers will play instead. 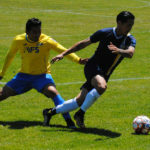 Napa instead will have 2 more weeks to resume league play with their opener against El Farolito on March 30. 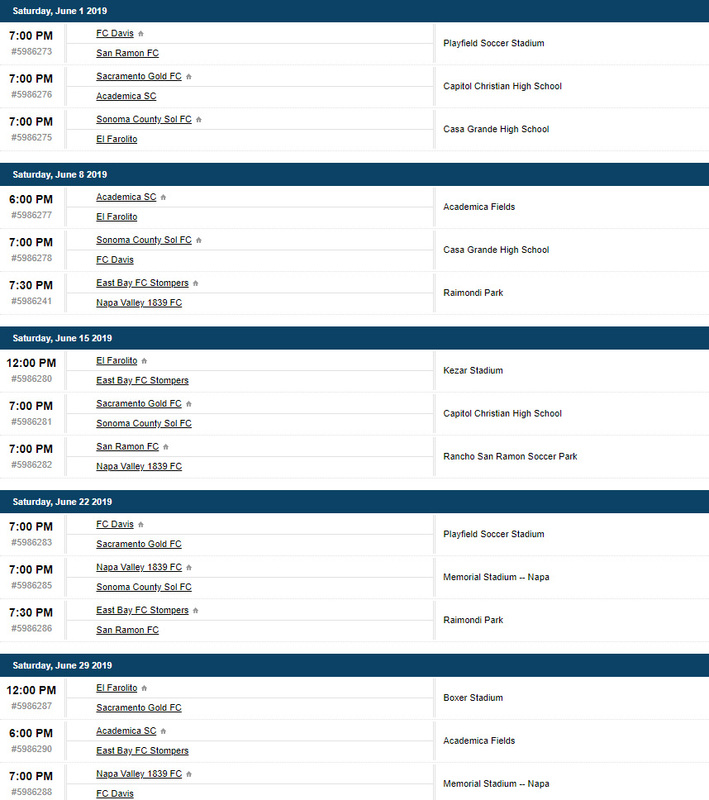 All teams that were scheduled to play Stockton on the given night will now have a bye. 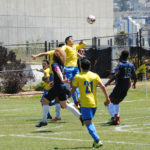 The schedule can be found at npsl.com – search: Golden Gate Conference. 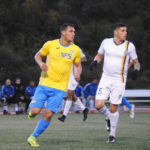 Note: UPSL Stompers will play against Nevada on March 16 at 7:30pm. 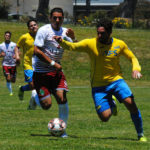 In a friendly match between the Peninsula UPSL outfit and the elte of the NPSL in Northern California, JASA and El Farolito played even with both teams tied at 1-1 into the second half. 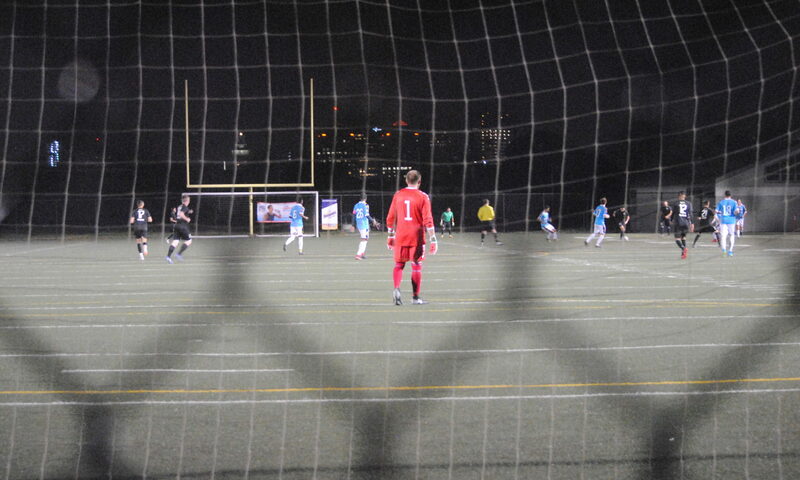 However, the home team pulled away with 2 more goals and never looked back. 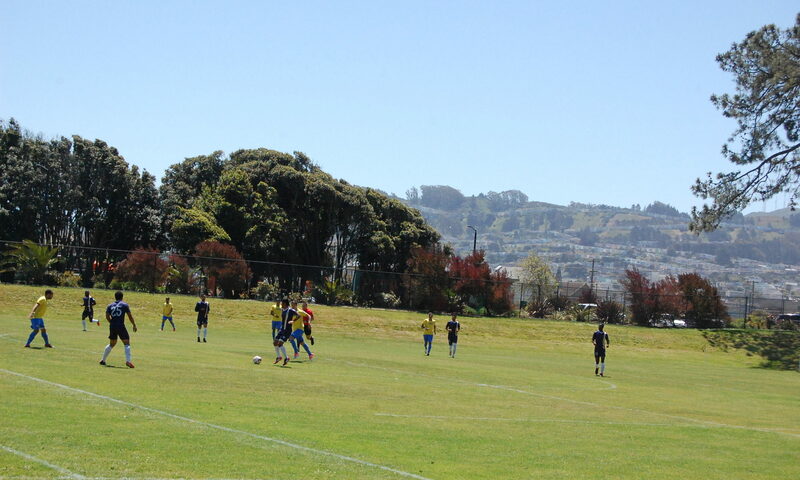 JASA gets the win over El Farolito 3-1. 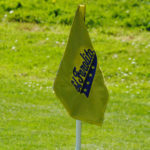 The match served as a warmup for both teams’ upcoming seasons. 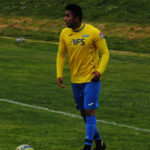 JASA was on a break from the league schedule having lost to San Leandro in league play on March 2. 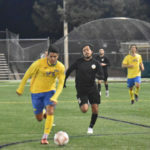 El Farolito begins their second year NPSL campaign on the road at Sacramento Gold on March 16 at 7pm. 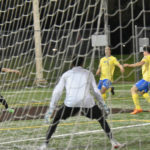 JASA Redwood City returns to UPSL league play on March 30 at 7pm with a home against the Oakland Stompers. 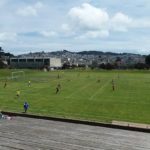 The 2019 NPSL Golden Gate Conference has been announced. 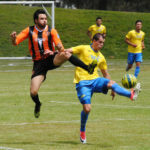 The major omission is the absence of CD Aguiluchos USA, which was a perennial contender in the region. 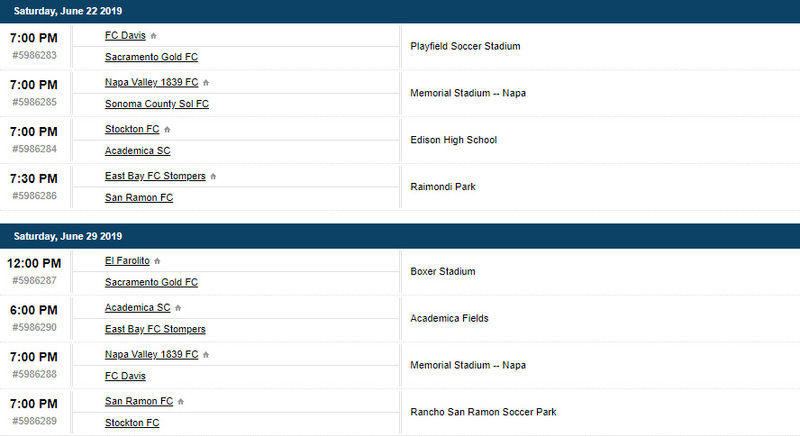 Stockton and San Ramon have been added to the conference, while the Stompers will now return to Raimondi Park in Oakland. 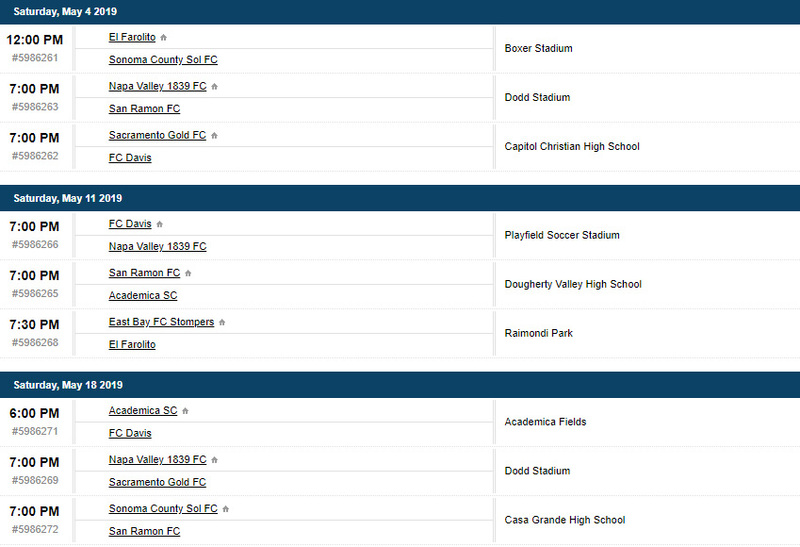 The season kicks off March 9 with Academica SC hosting Napa Valley on the road at the Central Valley. 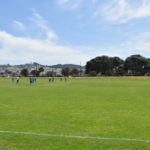 They hit the road again to Oakland to play the Stompers a week later before their home opener March 30 against El Farolito. 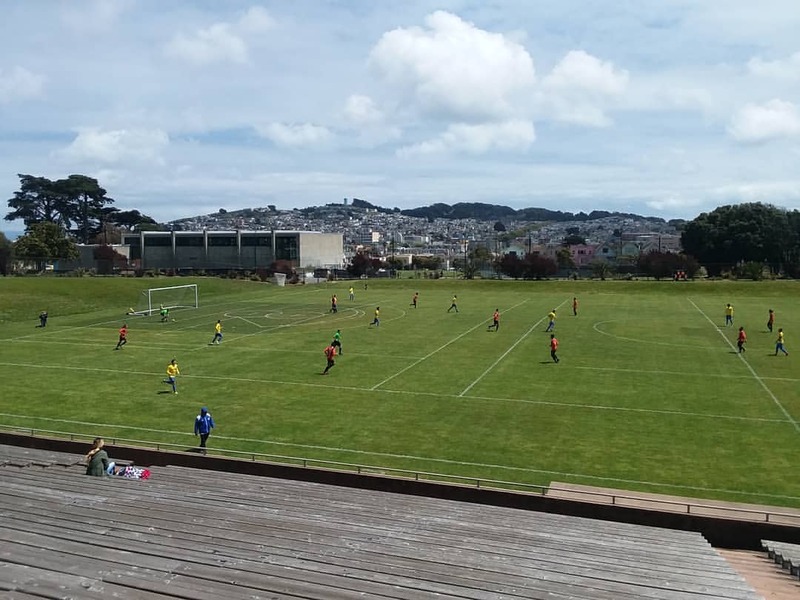 The second year outfit will host newcomer Stockton FC at Kezar with a noontime start on March 23. 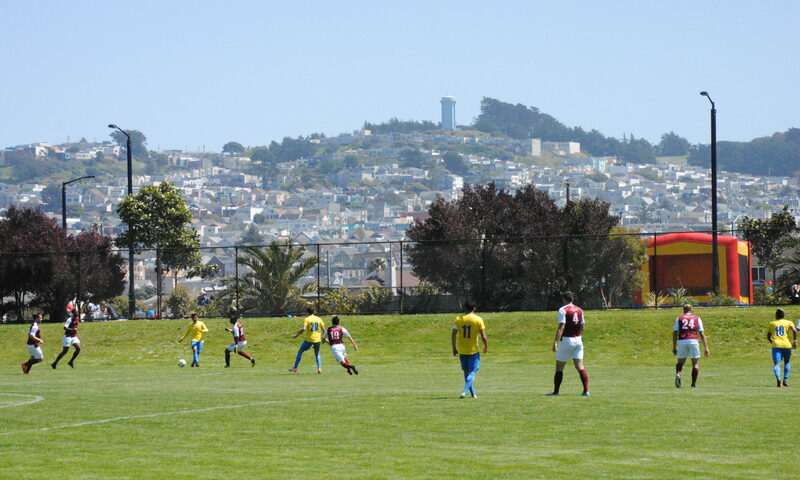 Farolito will split their schedule between Kezar with 2 games and Boxer for the rest. 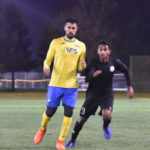 Their Boxer opener will be on April 13 against Academica. 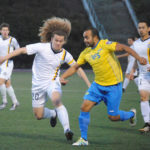 San Ramon will make their debut with a home match against the Stompers on March 23 at 7pm. The teams will be on break on May 25 before resuming on June 1. 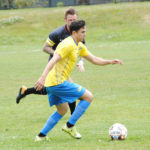 Update 3/10: Stockton FC has pulled out of the 2019 season. 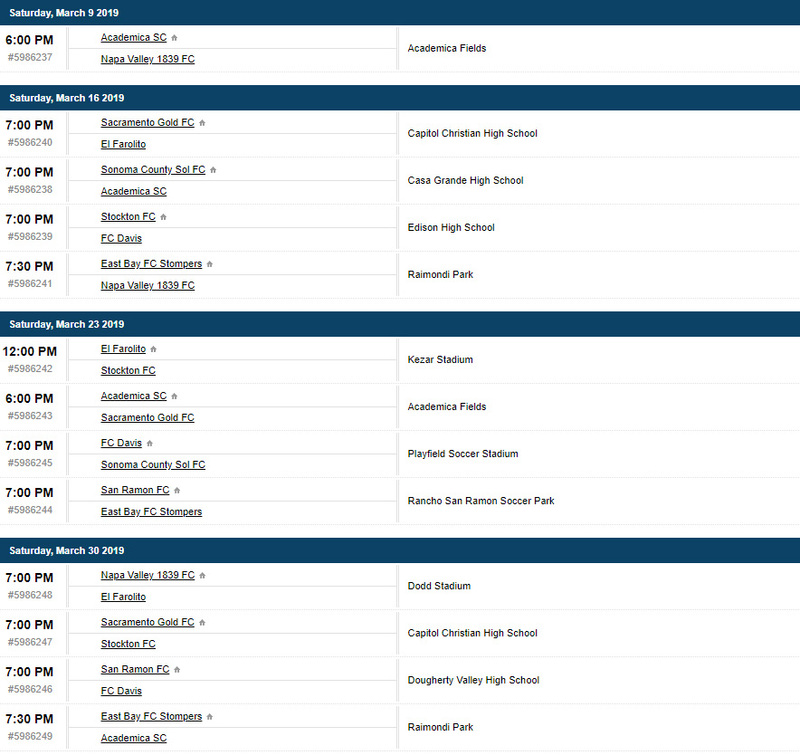 Revised schedule coming. 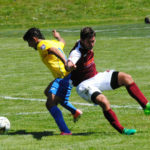 El Farolito’s debut season came to an end with a 2-0 loss to FCM Portland in the NPSL playoffs. 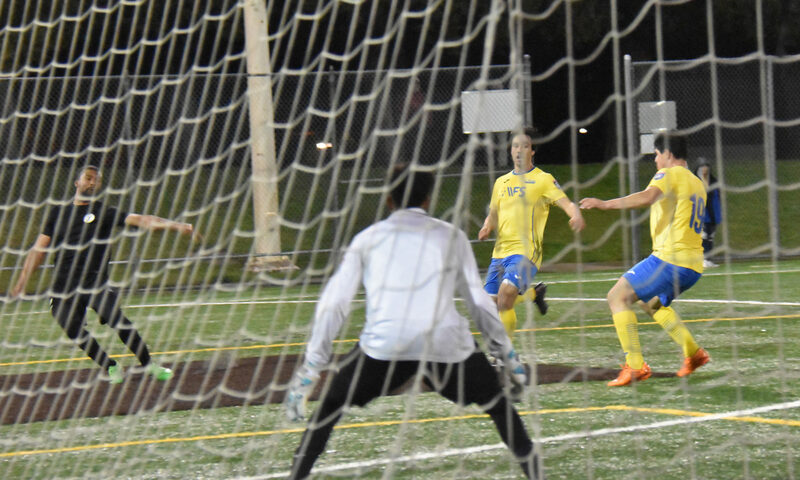 Reed McKenna and Luis Galeano accounted for the tally from the visitors and the home team was unable to come up with a single goal, but not without a valiant effort. Flickr set – photos include the instagram posts- Photos by Nap Badillo/Nap Ba. 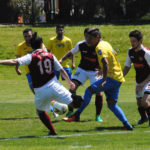 Farolito finished first in their debut season with no losses, running the table with 9 wins and 5 draws and a playoff victory against the Sonoma County Sol. 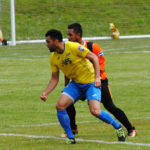 Expect El Farolito to be a contender next season. 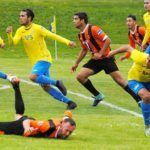 In the first game of a “doubleheader” at Boxer Stadium, El Farolito continued their winning ways with a 6-0 win over Napa Valley 1839. 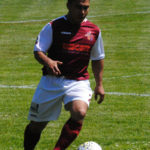 Edson Carona was the man of the match with his hat trick for Farolito. 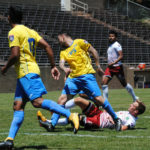 The victory put the first year NPSL team in the drivers seat for the Golden Gate Conference title with 4 games left to play in the season and on pace for an undefeated season with 7 wins and 3 draws. 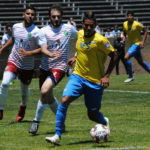 El Farolito return to the road to play Sacramento Gold June 9 in a rematch of their home opener. 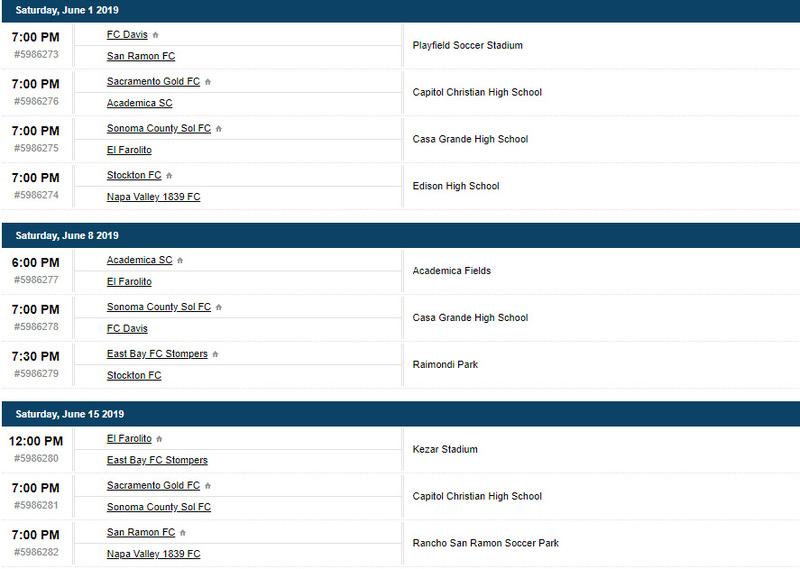 Napa Valley will host FC Davis on the same day. Both matches start at 7pm. Update 6/4: goal scorers for the match listed. 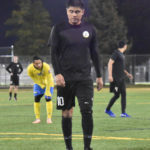 In a game that was marked by chippy play, yellow cards, and a red card to captain Zano Mahic of the visiting team East Bay FC Stompers, the new home team El Farolito broke the deadlock with a late goal from Gustavo Ruelas in the 84th minute to give them a 2-1 win. 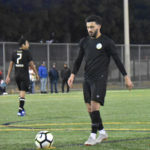 Faro opened up the scoring with a 55th minute goal from Luis Hernandez (no relation to the Mexican legend), while the Stompers responded with the equalizer from Gerardo Moya in the 72nd minute. 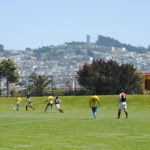 This game marked the return of the former San Francisco team which played many of their games at the venerable stadium before moving to the East Bay for the 2016 season. 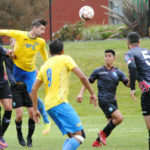 The return leg was a rematch of the opening night meeting on March 17 which saw Farolito come back to steal a point on the road over the host Stompers in a 1-1 draw. 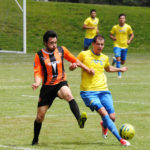 As of Saturday night, El Farolito holds first place with 18 points over CD Aguiluchos with 17. 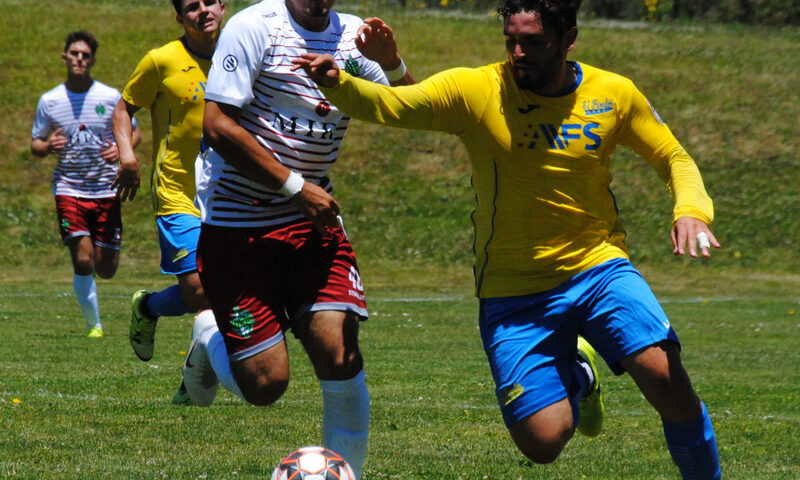 El Farolito stays home to host Sonoma County Sol in another noontime start Saturday May 19. 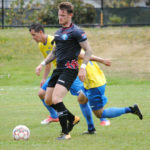 The Stompers return to Hayward to host newcomer FC Davis on the same day at 7pm. 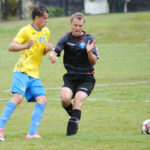 Update 5/14: Tommy Hodul’s report on the game. Something different for this blurb–we are keeping the storyline limited to the box score. 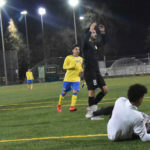 Thomas Hodul of Midfield Press has written a very detailed piece on the game and on that we’ll yield save for the photo used in the article. On that note a thank you from us to you Tommy. Enjoy folks. 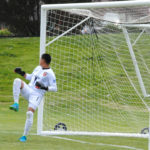 To summarize the match, Aguiluchos opened up the scoring with a Simon Rawnsley penalty kick goal early in the 5th minute. 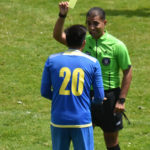 However, El Farolito tied the game thanks to a 16th minute goal from Edson Cardona. 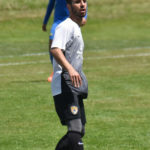 Jesus Maldonado of Aguiluchos gave the visitors the lead in the 56th minute but Cardona drew the game even in the 76th minute giving him the brace for the match. 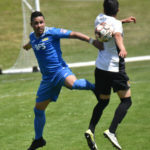 A missed attempt by the visitors late in the game would have sealed the points but both teams were fit to be even in the match and in the current standings.The result leaves Farolito and Aguiluchos in a tie for first place with 14 points. 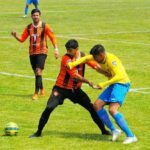 Both teams were coming off wins and each are undefeated with identical records of 4 wins, 0 losses, and 2 draws. 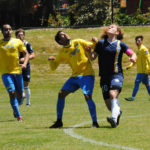 Both teams return to play on Saturday May 5. 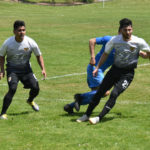 Next up for Aguiluchos is a 7pm home match against Napa Valley 1839 FC at Raimondi Park in Oakland, while El Farolito will continue their homestand against fellow newcomer FC Davis in another noontime start at Boxer Stadium. 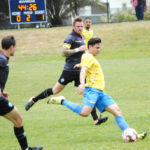 The two teams will meet again in the return leg Saturday June 23 7pm at Raimondi Park in the next to last weekend in the season schedule. 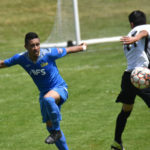 In their inaugural NPSL home opener, El Farolito scored 2 goals from Edson Cardona and Arnhold Rivas in the first half and added another at the end of the game from a Alexandre Gonzalez free kick to hand the Gold their first loss of the season. 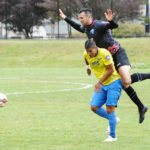 The San Francisco upstarts have kicked off their NPSL debut with a draw and three straight wins while the Gold had been starting off with three draws. 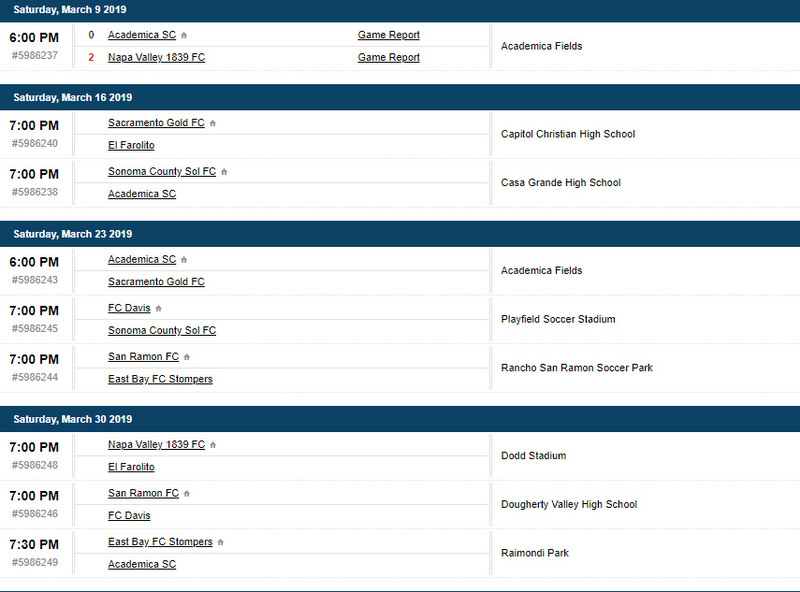 Next up for Farolito is a road game at Academica SC in Turlock on April 21st before returning to host Aguiluchos on April 28th at noon. 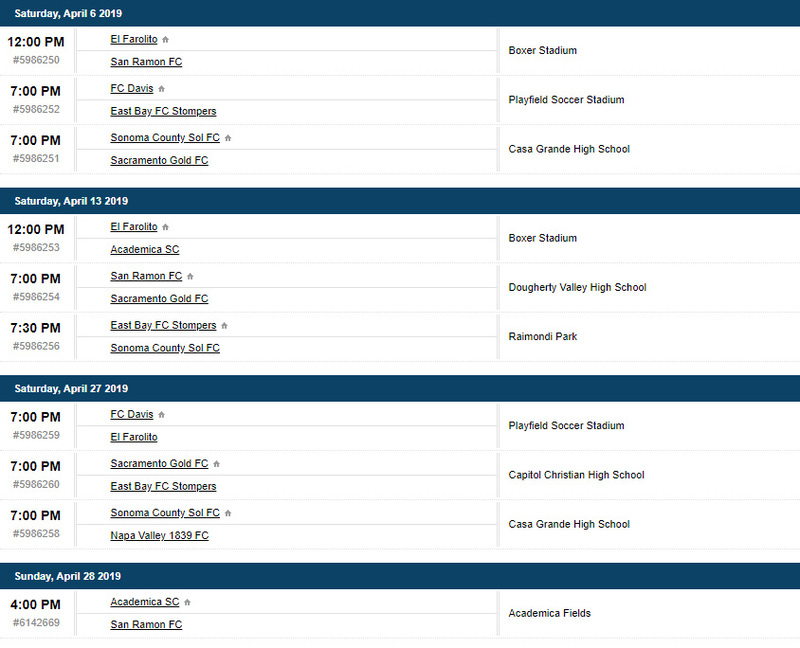 Sacramento returns home on the same date to host another NPSL newcomer FC Davis in what is billed as the I-80 derby. 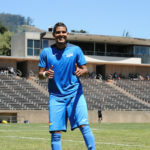 At Pioneer Stadium in Hayward, Gustavo Tavera-Rico scored on the 28th minute with the assist from Ali Radmand to give the Stompers the 1-0 lead in the home opener for the club. 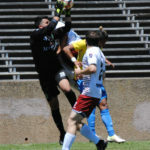 However, despite chippy play consumed by 8 yellow cards (3 from the home team, 5 from the visitors), plus a red card issued to Manuel Garcia of El Farolito in the 71st minute–the NPSL debuatants converted off a late penalty kick from Jansen Salton in the second half of stoppage time to draw the game at 1-1 and to steal a point on the road. No Facebook series. Instead the set is on flickr. 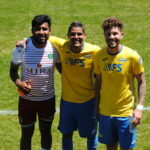 https://www.flickr.com/photos/theprojectfc/sets/72157692838048091/ – photos include the instagram posts- Photos by Nap Badillo/Nap Ba. Both teams will rebound on the road on March 24. 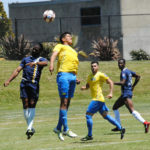 The Stompers next play at another NPSL newcomer FC Davis while El Farolito head up the North Bay at Sonoma County Sol. 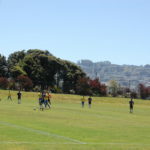 Both teams will play again May 12 at Boxer Stadium in San Francisco. 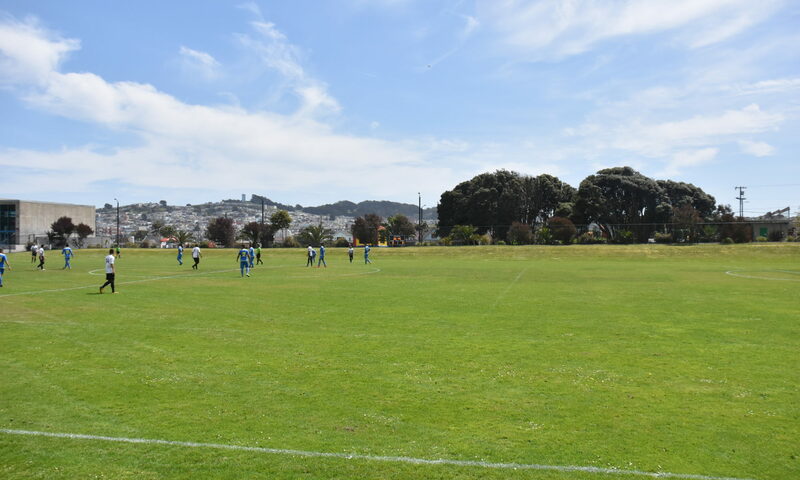 The Stompers will be the visiting team at one of their old home grounds this time, with El Farolito choosing the Balboa Park venue as their home pitch in their NPSL debut season. Update 3/19/2018: Caution stats added along with the goal scorer from El Farolito. 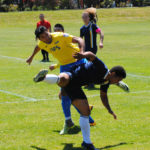 East Bay FC Stompers report with photos from the match.